This content is not available for your country. 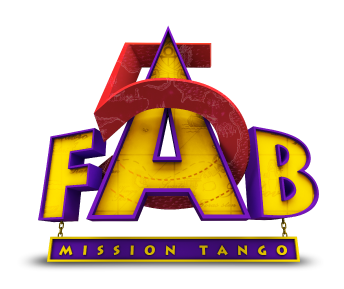 FAB 5 Mission Tango follows the journey of an enthusiastic bunch of kids, who along with their retired professor and a loyal lackey, travel the world to help friends & solve interesting mysteries. 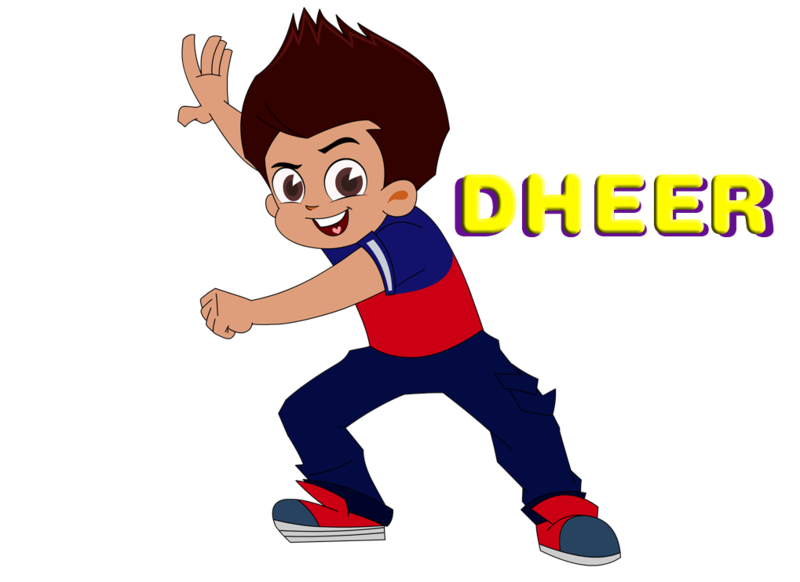 9-year old Dheer is the hero and role model of the gang. He's a courageous, strong & and loyal leader. 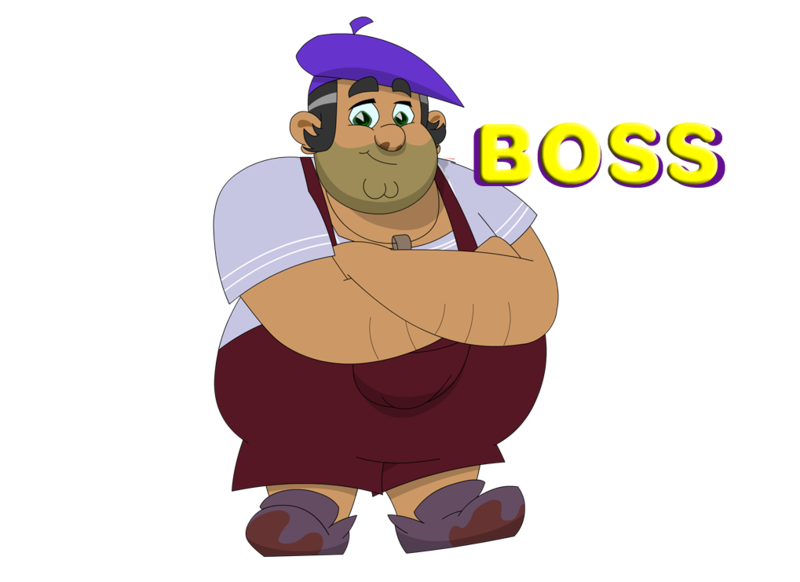 His resourcefulness and wit helps the gang get out of any tricky situation. Retired archaeologist Dadaji travels around the world and solves mysteries with his kids and his loyal lackey 'Boss'. 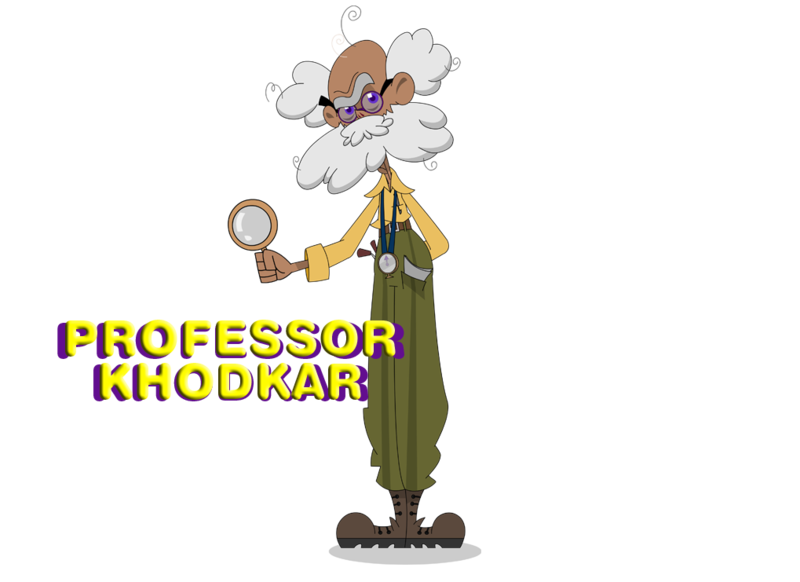 Affectionate, brave, wise and helpful, Professor Khodkar is the guiding light for the gang. He has friends all over the world who seek his help in times of trouble. 5-year old Heer has cool hearing abilities that let her understand animals & birds! She is deeply compassionate and always watches out for her friends but her curiosity & innocence often lands the gang into trouble. 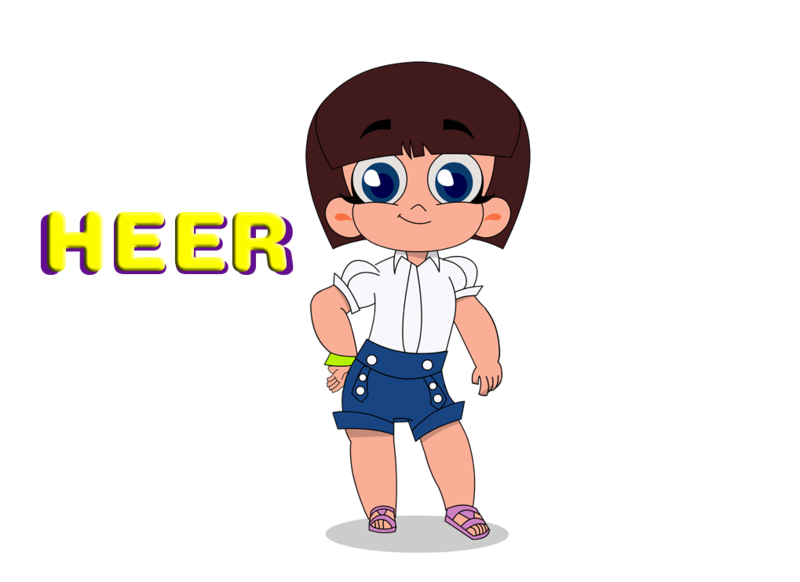 7-year old Meer is an ordinary kid with an extraordinary knack for gadgets. All his gadgets are miniature versions of their actual potential giants. Some of his best gadgets are a straw that becomes a long pipe and a plastic butterfly that turns into huge wings! Loyal and simple, Boss has been Professor Khodkar’s lackey since forever! 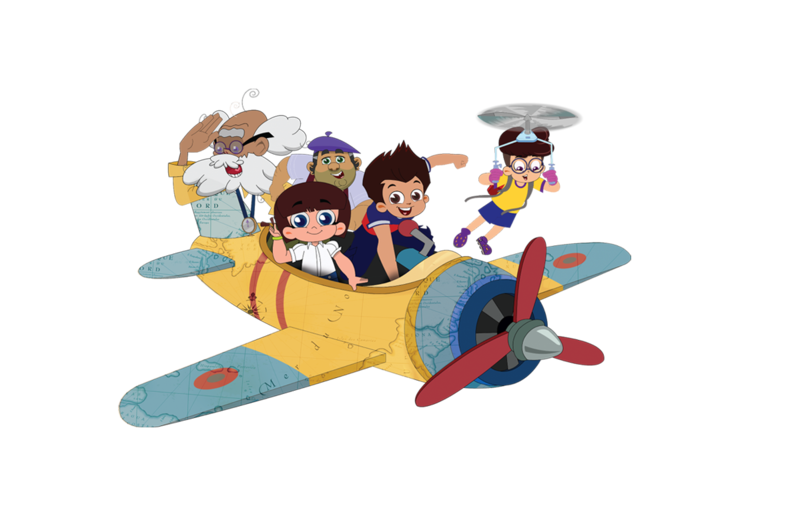 He gets along with all 3 kids of the gang, but usually ends up adding to their troubles, due to his innocence. No Promos available for this show. Watch out this space for More ! !